Development tool to incorporate facial recognition into your own application. It requires a minimum time and effort investment in integration. 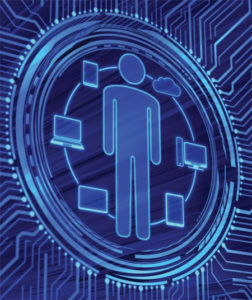 Vectors and data are all stored in the client’s servers. Highest speed and accuracy ratio available in nowadays facial recognition industry demonstrated by NIST 2017 (FRVT) and MegaFace challenge of 2015. FindFace Enterprise Server SDK 2.0 allows you to channel the power of its neural network into any kind of app in a vertical market like Retail Analytics (people flow, client behaviour people count…), Verification IP (VIP), Fraud Prevention and Access Control. 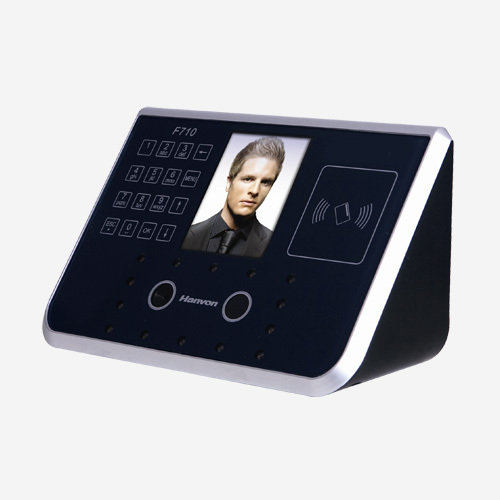 By using the NtechLab powerful facial-recognition algorithm it can process facial recognition in live video streaming and video footage. 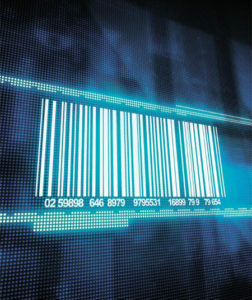 FindFace redefines the industry standards as it enables new applications which were impossible prior to its existence. The tool uses a proprietary neural network which has been trained to near-perfection on 20,000,000 photos. Its performance is at the highest speed and accuracy, which is proven by an NIST 2017 certification and MegaFace challenge in 2015. Thanks to FAST INDEX technology FindFace Enterprise Server SDK 2.0 can search through a database of a billion faces in less than half a second. The index needs just 20 GB for 500 million photos. 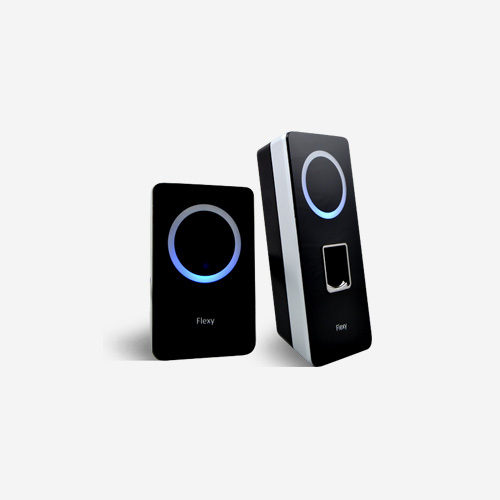 Its Video Detector System detects, verifies and identifies faces on video streaming. Its unique neural network operates with an error rate as low as 1 in 1,000,000. 99% Face verification accuracy (1:1). Comparing faces to identify if they belong to the same person or not. Emotions, Gender and Age. The software recognizes people’s facial expressions and it detects primary and secondary emotions. 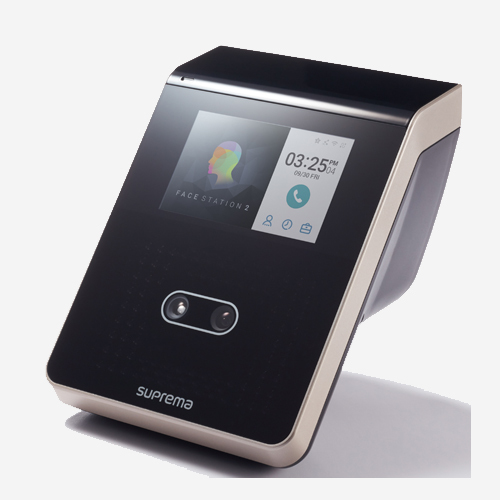 It can detect a person’s age with 95% accuracy in 5 years’ intervals. It can detect a person’s gender with 99% accuracy. The FindFace Enterprise Server SDK runs with all data reliably stored on your own servers so you can relax. It can be easily integrated in any web, mobile, or desktop application in a prompt and unified manner, thanks to having cross-platform REST API on board. All data and vectors are stored in the client’s servers, to guarantee it will neither be transferred nor stored by third parties. We provide you with documentation, a set of tools, and various examples in several programming languages which will help you to embed face enrolment, identification, and verification capabilities into your system. Its performance is at the highest speed and accuracy, proven by NIST 2017 certification and MegaFace challenge in 2015. Thanks to the smallest face descriptor in the industry (coming in at just 1.28 KB) and a unique proprietary search index, FindFace technology can scan billions of photos in less than half a second. Our unique neural network operates with an error rate as low as 1 in 1,000,000. With a dataset of 10,000, its accuracy rate is over 95% in identification and over 99 % in verification. Whenever a person passes in front of the camera the Best Shot technology will help us determining the most appropriate frame (best shot) to perform facial recognition within the captured sequence. Only the best shot will be treated and stored. 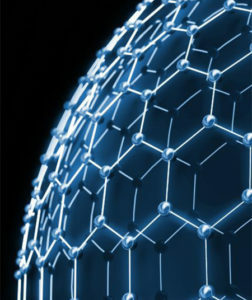 As a result, there is a huge reduction in network load and bandwidth requirements. You will also be able to free up resources or to reduce the hard disk requirements on the server. 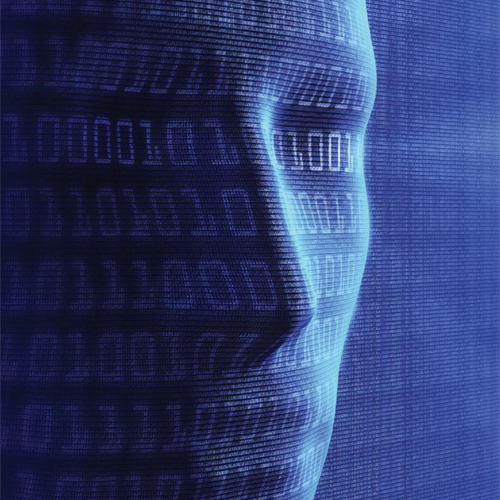 NtechLab research team are experts in the field of deep learning and artificial intelligence. Worldwide independent benchmarks acknowledge Ntechlab algorithms as showing the best performance. NIST TOP PERFORMER & IARPA 1st PLACE. The best verification algorithm in the world, according to the latest independent testing of face recognition engines. Winner of the Intelligence Advanced Research Projects Activity (IARPA) Face Recognition Prize Challenge (FRPC). See the report below these lines and a detailed report on nist.gov. NtechLab’s face recognition technology showed the best performance on sophisticated datasets – “wild” and “child” – among all participants for large-scale verification, at the recent Face Recognition Vendor Test, conducted by the National Institute of Standards and Technology (NIST). 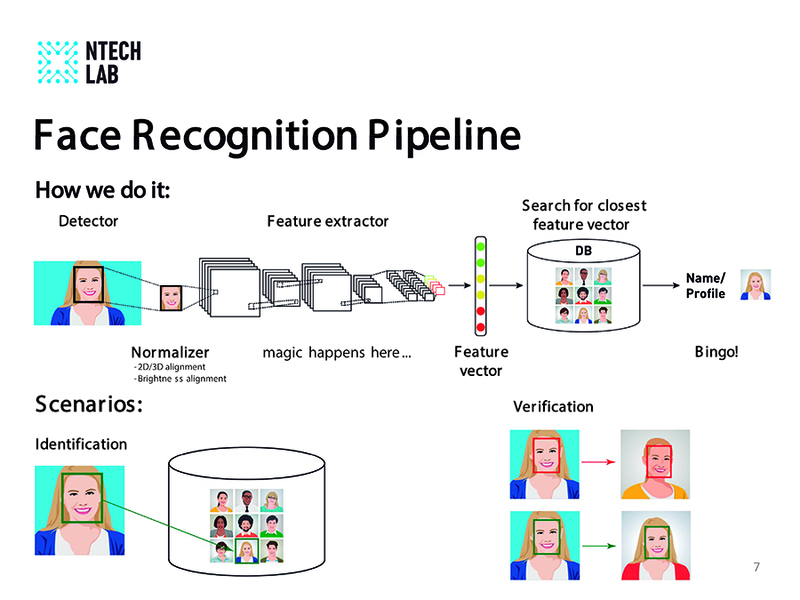 The IARPA Face Recognition Prize Challenge considered NtechLab to have the world’s fastest algorithm. It is the world’s only algorithm with sub-linear search time at the moment. 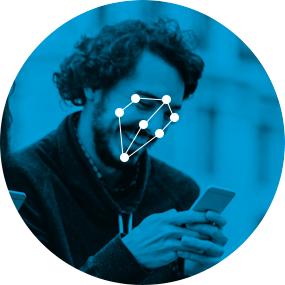 The NtechLab face detection algorithm is distinguished by revolutionary speed and accuracy. In a single shot it can process an unlimited number of faces. It is therefore, perfectly tailored for mass events. It is resistant to lighting conditions, posture, head poses and tilts. It detects a person’s age with 95% accuracy in 5 years’ intervals. It detects a person’s gender with 99% accuracy. 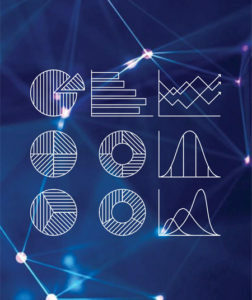 Targeted offline advertisement, access control and data enrichment are only some of the use cases and markets this age and gender detection algorithm can be adopted for. Public Safety. 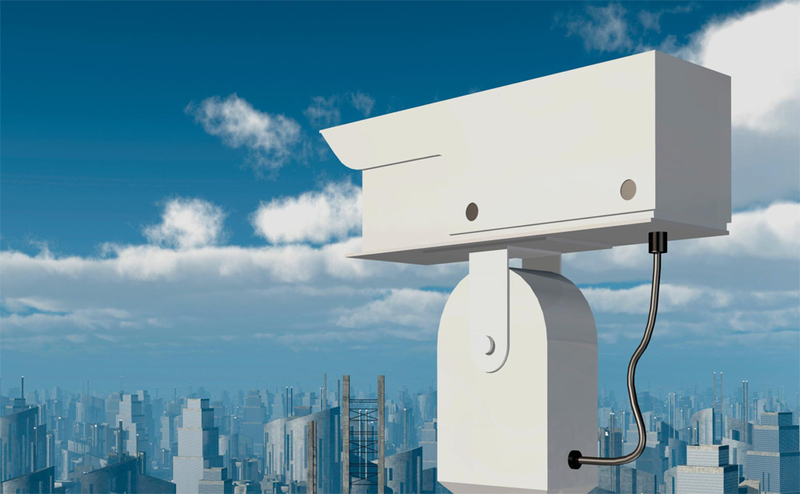 Facial recognition and person identification from thousands of cameras. In city streets, airports and railway stations, subway, transportation hubs, shopping malls and government establishments, event venues and stadiums. Corporate Safety. Scale down your security costs and prevent staff fraud with black and white lists, facial access control and login to internal environment. Retail. Increase sales, minimize risks, and get full online style analytics of your visitors and customers. Banks and Finance. Identify VIPs and fraudsters, score potential borrowers and reduce staff related risks. Events. Surprise your visitors with a unique experience. Get full traffic analysis of your events. Casinos. Know everyone who enters the door. Their average spending, their number of visits and even their favourite cocktail. For every security department a real headache takes place whenever users forget their passwords or swap access cards, as weak passwords and stolen cards can end up meaning serious security threats. 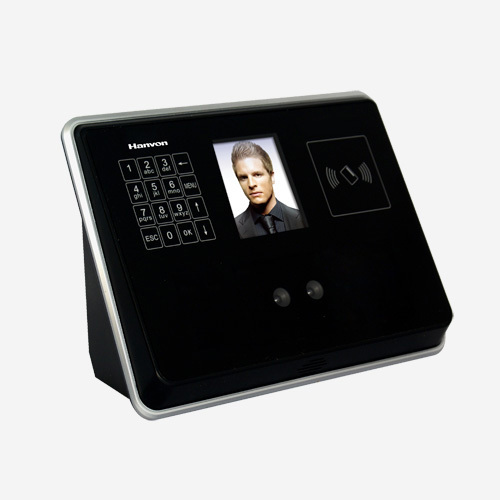 In highly secure applications, such as those in a border control, issues are handled by security personnel checking that each person’s face matches the face on their ID card. This way of working implies stretched budgets and added inconvenience. Thankfully, neural networks really mean a turning point in computerized facial recognition, verification, and identification. 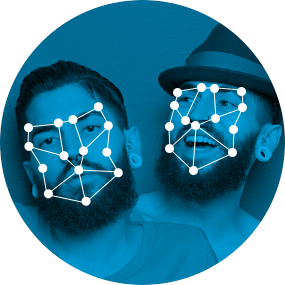 FindFace technology is way better at recognizing faces than a human is. 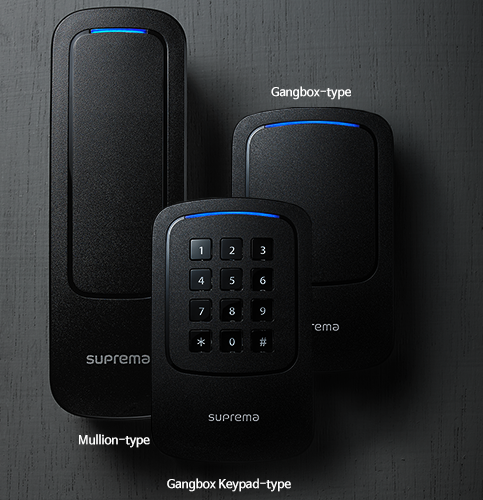 Nowadays everyone can benefit from improved security and convenience thanks to the technology affordability. 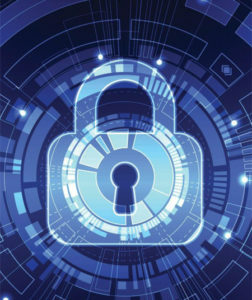 Although the Internet offers a great deal of anonymity, when performing a sensitive transaction like making an online payment effective for example, this anonymity requires best practices for information safety. 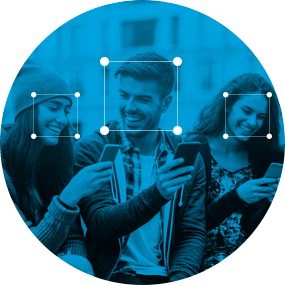 With FindFace’s cutting edge facial recognition technology, you can confirm the users in front of a computer or a smartphone match the photo they have on file automatically. Moreover, our unique ability to search among billions of photos in less than a second can help you to further improve scoring accuracy both by checking user social network profiles or against a database of known fraudulent people. In every marketing department they know that understanding their customers’ habits and patterns is key to success. Therefore, online tracking has been widely used to build robust customer profiles, proving astonishing efficiency for marketers. Facial recognition technology is now accurate enough to identify a visitor from a camera’s video stream and quickly search hundreds of faces per second in a dataset of millions (even billions) of faces. Thus, impressive customer analytics techniques can come to offline word. You can learn a lot about your visitors’ patterns and habits once you can identify and individually recognize them. Finding out things such as their frequency of visits and the route they take through your store you can then create individual profiles for every visitor, which will grant you the ability to offer super-personalized targeted ads. In order to make their products as appealing as possible, online marketers use extensive tracking techniques to tailor ads to their viewers, often down to the individual level. When they harness consumer data to inform their marketing strategy, they get astonishing results without their customers needing to do a single thing differently. Now, for the first time, it’s possible to do the same thing offline using our groundbreaking facial recognition technology: people can be identified by their faces among billions, their behavior can be analyzed and relevant personalized promotions can be delivered immediately to a customer, via smart kiosk or POS terminal. Furthermore, you can now link the online and offline universes. 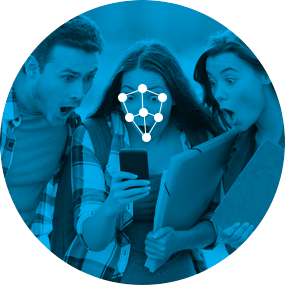 With the unique scalability of FindFace’s facial recognition technology, it’s now feasible to find a person’s social network profile, identify the type of promotion most interesting to them, and deliver such a promotion to them in their offline world. 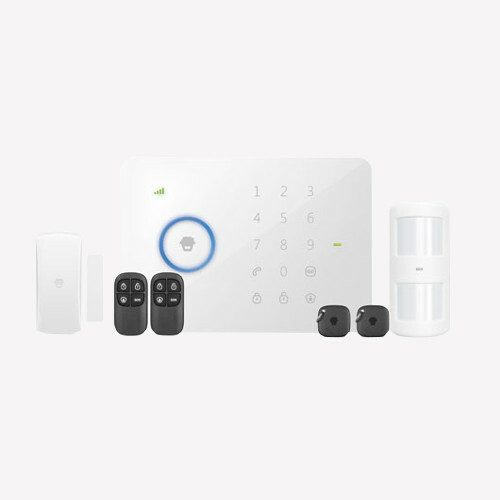 Kimaldi can help you to create your own solution. 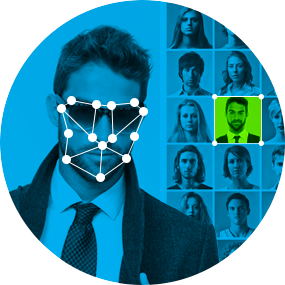 There are hundreds of potential applications for this facial recognition technology.